Leony Ortiz (Y’1982). He received both B.S. and M.Sc. degrees in Automation Engineering from the Instituto Superior Politécnico Julio Antonio Mella (ISPJAM) from Universidad de Oriente, Cuba. His major research interests include biomedical technologies and mathematical modeling applied to engineering, and is currently a member of the GIREI Group. 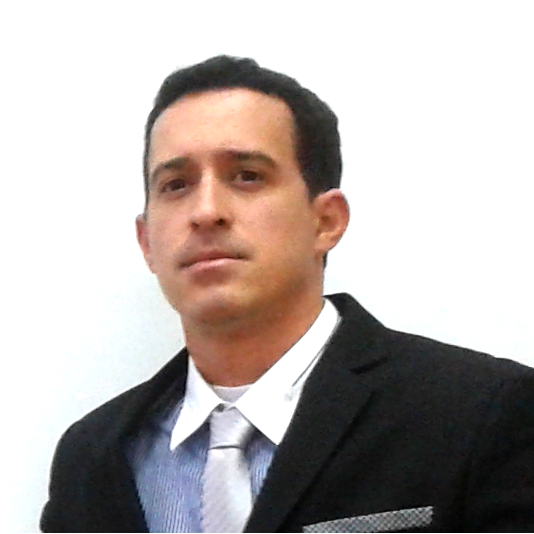 He is part of the academic staff at Universidad Politécnica Salesiana – Ecuador – Quito. 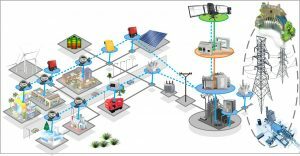 GIREI: Grupo de Investigación en Redes Eléctricas Inteligentes – Research Group Smart Grids.